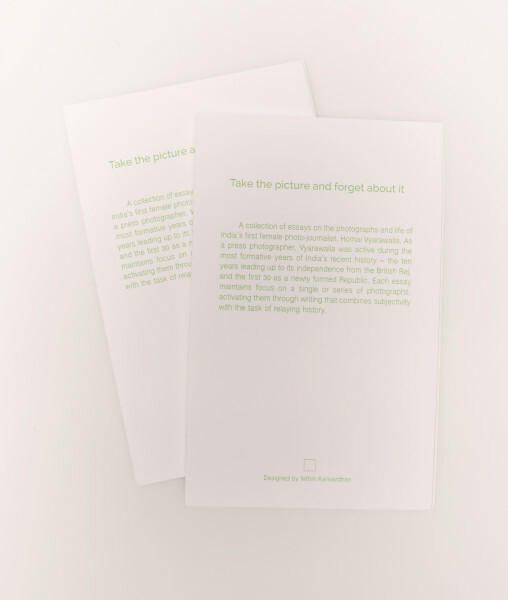 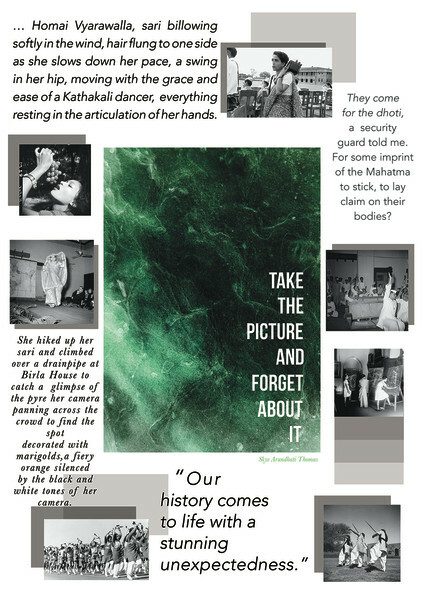 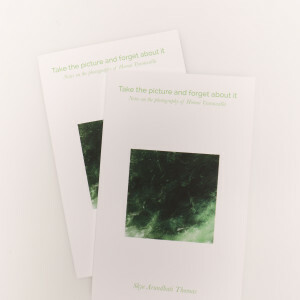 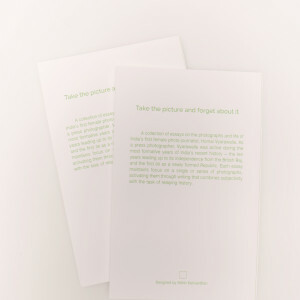 'Take the picture and forget about it' was a book that I designed for writer Skye Arundhati. 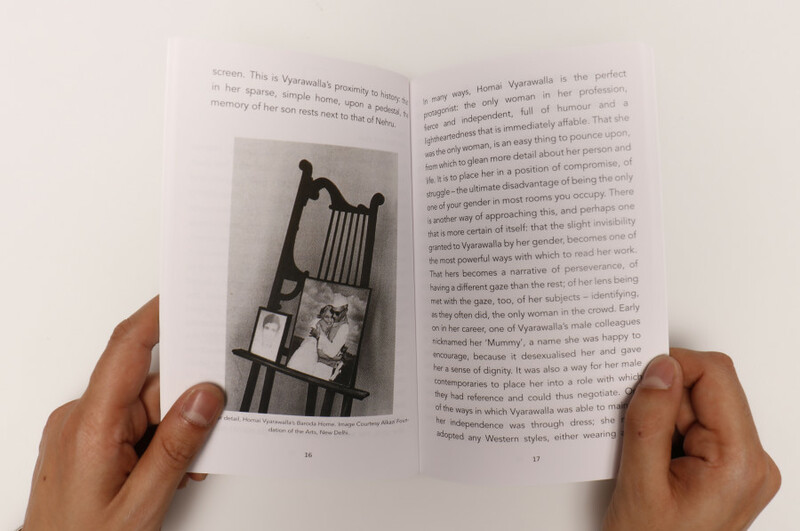 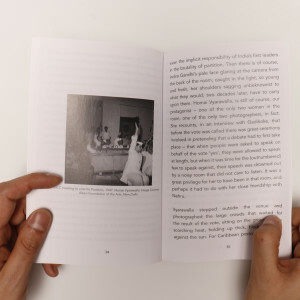 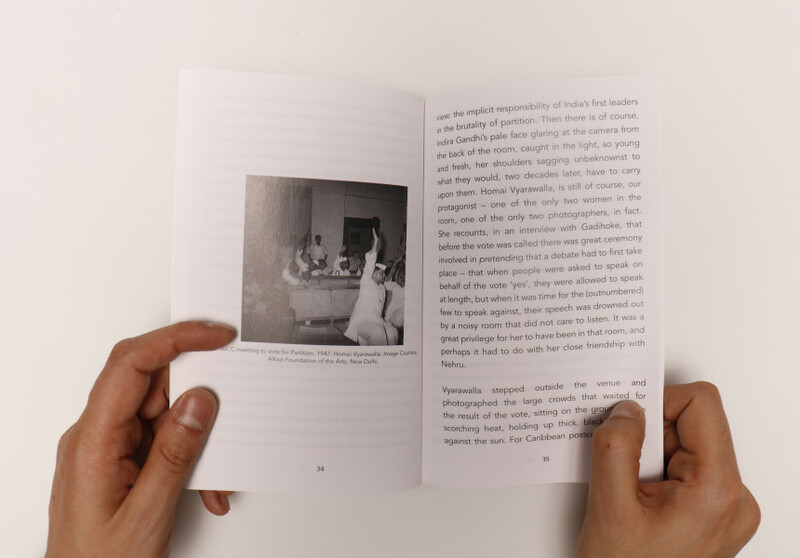 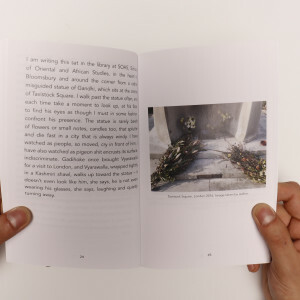 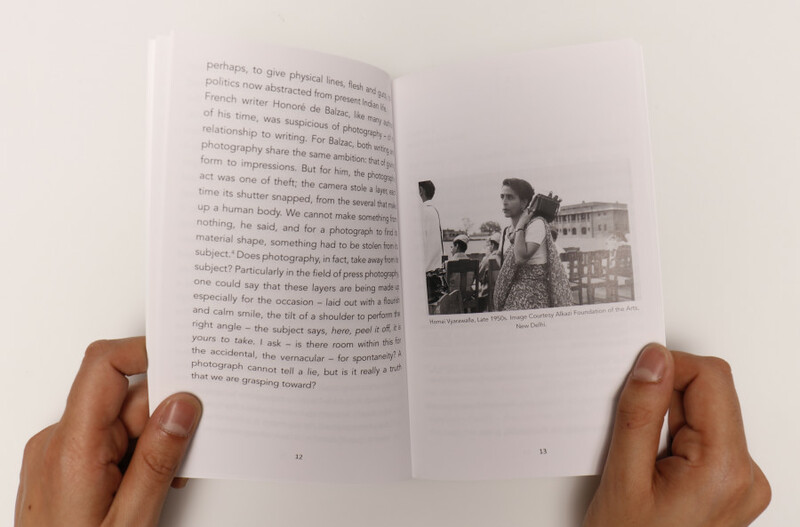 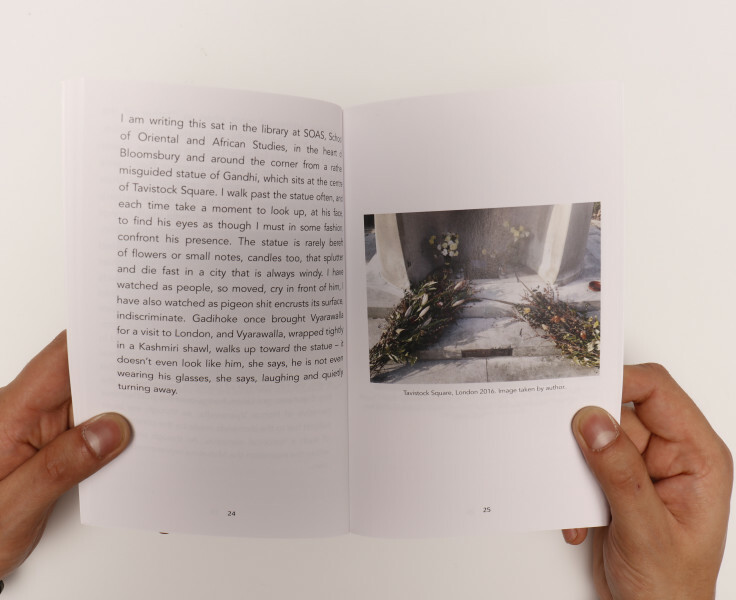 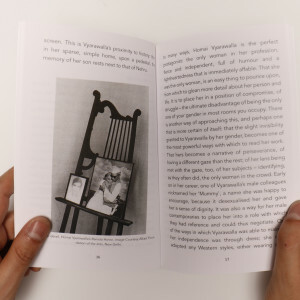 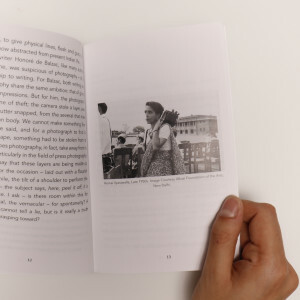 The book is a simple and small publication for her degree show at the Royal College of Art. 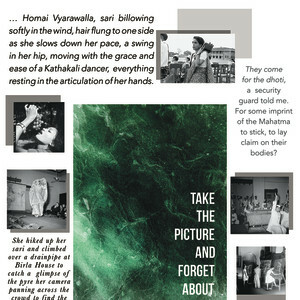 I also designed the poster for the degree show which was displayed next to the book. 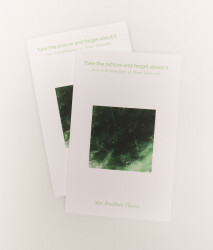 Skye was very particular about the book and poster reflecting the ethos behind her writing which was one of sensibility.